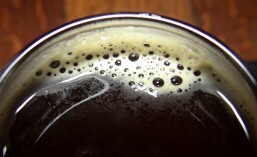 Breakside Brewing Company out of Portland makes some solid beers. I really enjoy their Wanderlust IPA, their seasonal Salted Caramel Stout and their Bourbon Barrel-Aged Aztec. 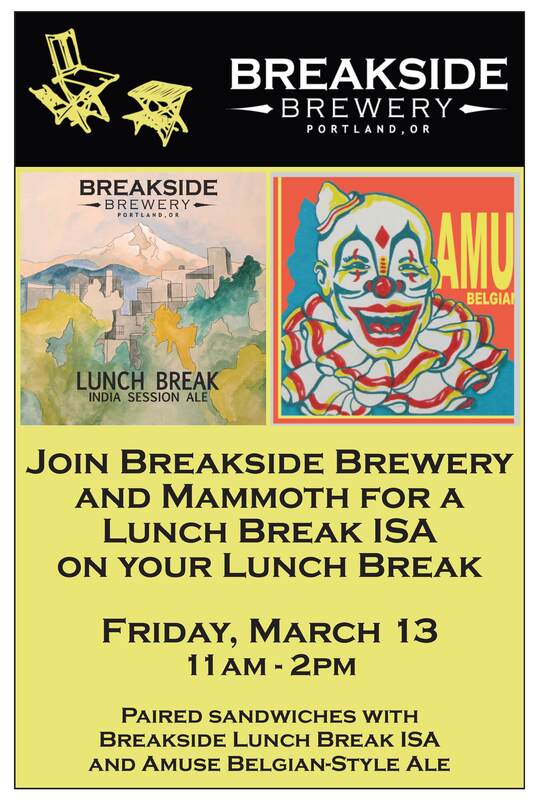 Now, Breakside has two new beers: Lunch Break ISA and Amuse Belgian-Style Ale, and they’ll be pairing them up with sandwiches from Mammoth in Seattle this Friday, March 13th.